A Queens man is accused of killing his wife and nearly decapitating her on a street corner in South Richmond Hill early Monday, police said. 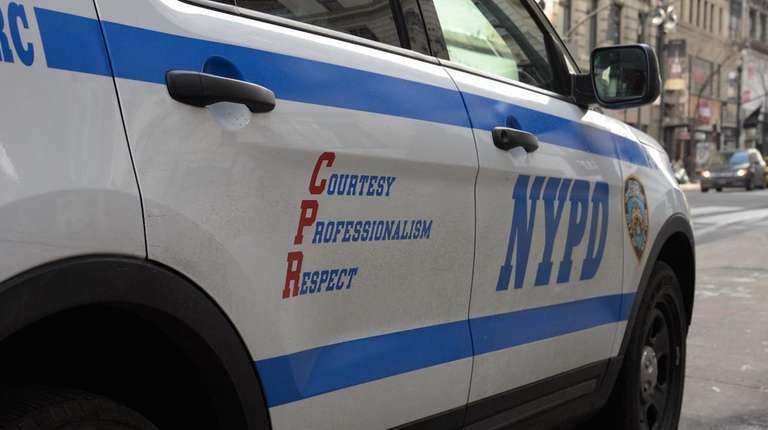 Prem Rampersaud, 50, of Queens, waited for his wife to get out of work and attacked her at the corner of 103rd Avenue and 124th Street around midnight, police said. Rampersaud allegedly punched, choked and stabbed the woman multiple times before he tried to decapitate her. The woman, who was in her 40s, was taken to Jamaica Hospital Medical Center where she was pronounced dead, police said. An NYPD spokeswoman said the attack stemmed from accusations of cheating. Months earlier, the victim had arrived in the United States from Guyana, allegedly with thousands of dollars from her husband, the spokeswoman said. But when Rampersaud got to the U.S. several months later, he accused her of dating someone she met online. Police arrested Rampersaud near the scene of the stabbing, the spokeswoman said. He is charged with murder and criminal possession of a weapon. A knife was recovered at the scene, according to police. Police said the victim’s identity is being withheld pending family notification.